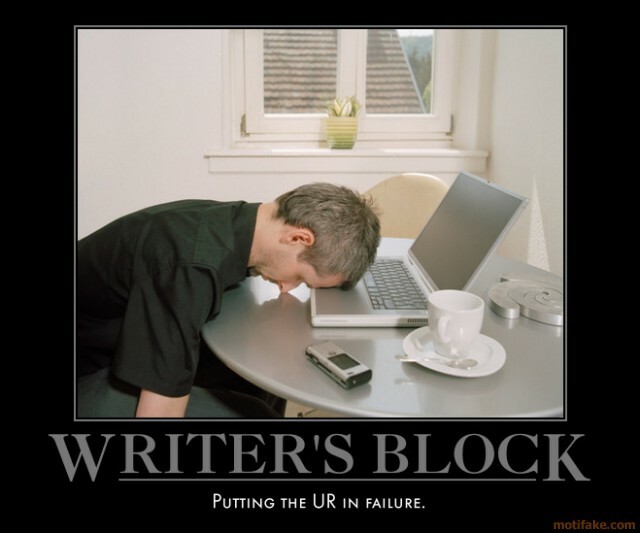 I'm officially in a writer's slump mode at the moment. I'm pretty sure that I have been absent from blogging for a bit, not because that I was lazy (ok mebbe a little bit) but quite honestly at the moment I really don't know what to write about. At the moment I am preparing for my trip to Munich this weekend and then another trip to Seoul in the end of the month but right now, I really can't come up with anything out of my head at the moment and it is really starting to bug me. A lot. Have more teh tarik sessions! oh, or have you come back already?